Fighting in Ukraine that erupted in 2014 escalated the spread of HIV throughout the country as millions of infected people were uprooted by violence, a study published Monday found. Conflict-affected areas such as Donetsk and Luhansk, two large cities in the east of Ukraine, were the main exporters of the HIV virus to other parts of the country such as Kyiv and Odessa, the report found. 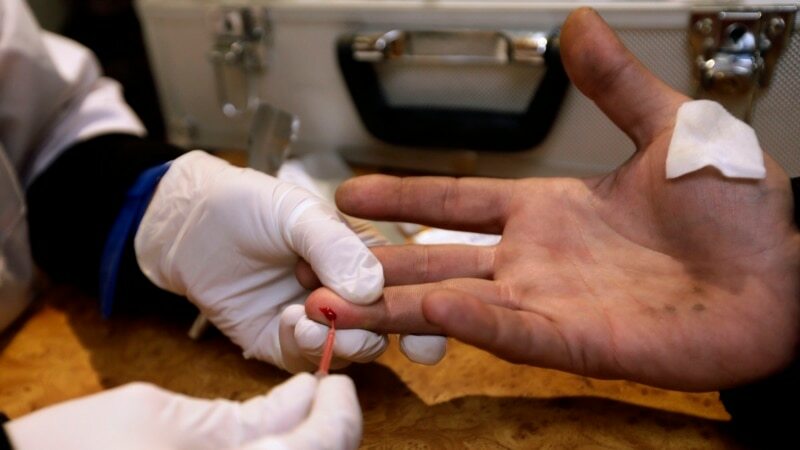 Ukraine has among the highest HIV rates in Europe, with an estimated 220,000 infected in a country of about 45 million.